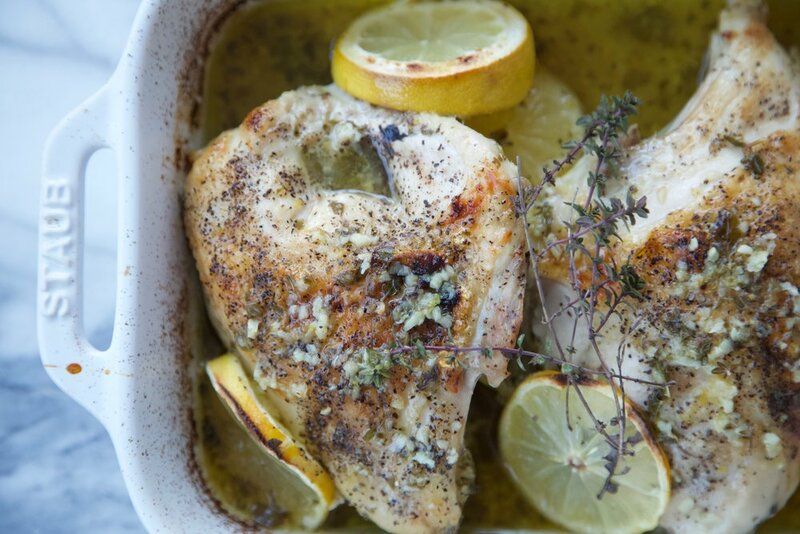 This is the easiest, most delicious chicken recipe from Ina Garten's cookbook, How Easy is That? It is easy, fast, and delicious, making it perfect for a week night meal (my kids love it), a girls night, or a date night at home. You have to try this one! Source: 2010, Barefoot Contessa How Easy is That?